First thing’s first. While this article is going to go over the most effective strategies for real estate investing lead generation, we also provide weekly webinars on how to generate the best leads for your business. You can reserve your seat for free (yes, free) by clicking the button below. We promise it’s worth your time. Besides, what do you have to lose? It’s free! Ok, now that that’s been said, let’s get on to the best real estate investing lead generation strategies. The internet is huge. Like…really, really huge. There are a lot of places to start when it comes to marketing your real estate investing business, but what’s the best place for you? It’s a no-brainer that the very first thing you need is a website for your business. I mean, it’s 2018, that goes without saying. And, chances are, you already have a website. Having a website alone isn’t “marketing”. This isn’t a ‘if you build it they will come’ situation. Everyone has a website, which means the internet is flooded with them. The point of online marketing isn’t just to have a place for people to go, but making sure your audience knows that you even exist. To be honest, this is the hardest part. Don’t worry, once you get traction with your website everything become significantly easier. Ok, so you know you need a website and that your website needs traffic. There are two general strategies to get traffic to your website: organic traffic (search engine optimization), and paid traffic (pay per click). We’re going over search engine optimization (SEO) first because it’s the foundation for your online presence. SEO can take upwards of a year to start seeing results. It’s something that needs to constantly be built on, so you can’t just set it and forget it. There are lots of different ways to built a strong SEO base to build your organic traffic off of. 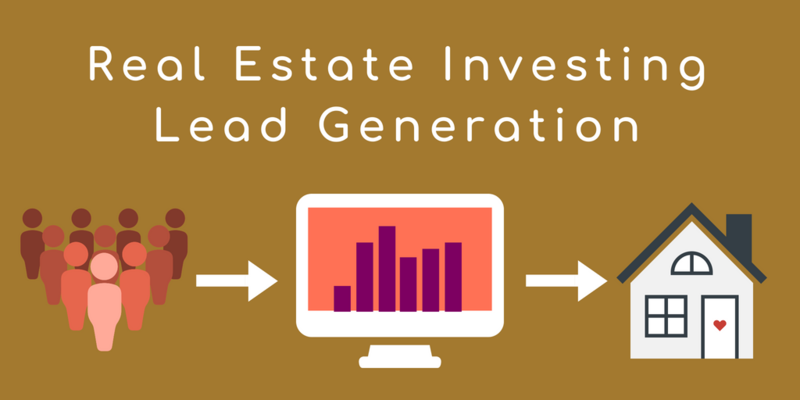 Don’t worry, we’ll go over each one in our deep dive into real estate investing lead generation strategy. 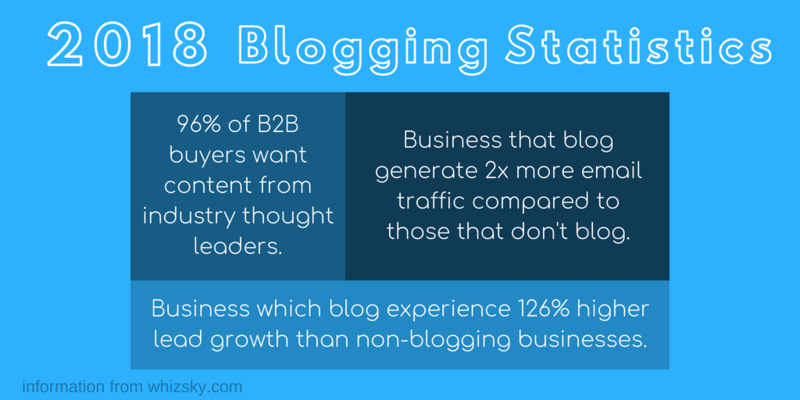 Having a blog is the first step to content marketing. In fact, we had a skyscraper article about professional content marketing for real estate investors. Believe us, it’s worth the read (and much easier than you think). 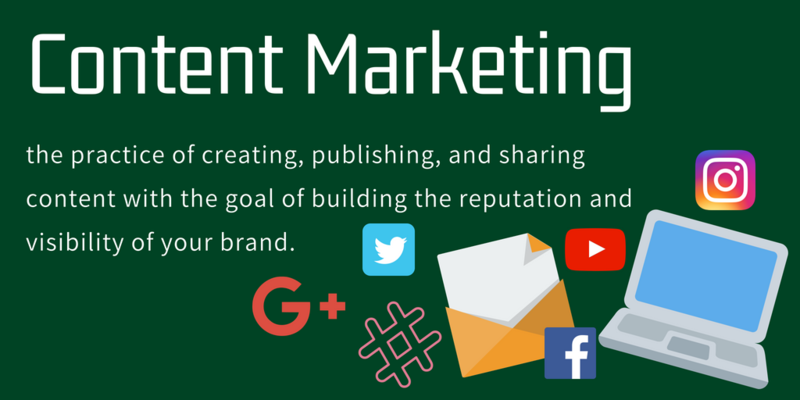 Check out the article on content marketing here! Essentially, SEO and content marketing are what get you to the first page of Google searches. When you provide high quality content that answers the questions your target audience is searching, Google finds your helpful and puts you at the top of their search. 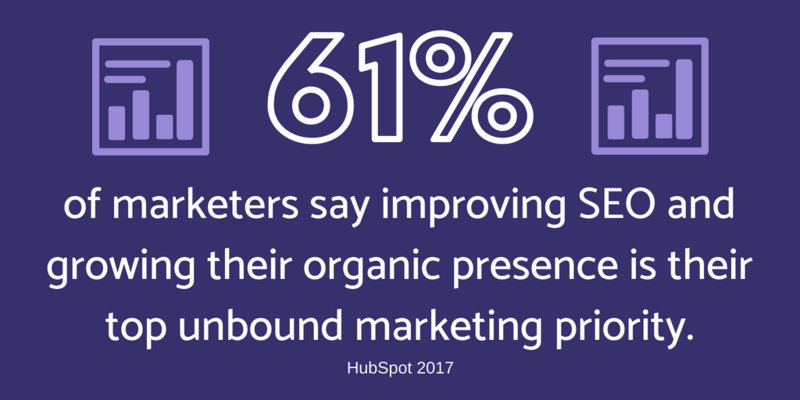 That’s why a strong SEO presence is important for businesses. Those Google searches are cheap leads that all start with a blog. Keywords are important for SEO and PPC (but we’ll talk about PPC keywords in the PPC section). If you’re not using the keywords that your target audience is searching for, then you’re not going to show up in their search results. Tracking the right keywords is crucial for a strong real estate investing lead generation strategy. When you use your keywords to attract leads you need to be sure not to over use them in your content. Having a keyword density over 3% will prevent you from being put on the front page of Google. Google sees that as keyword stuffing, which is a huge no-no. Keyword stuffing is a black hat SEO strategy that people use to try and cheat the index system that Google uses to figure out who should be placed where. Remember, SEO takes time. You can’t just write a couple of blog posts and then stop and still expect to make it to the front page of Google. Not only do you have to keep building on your SEO with constant blog posts, but you need to repurpose it for social media marketing, email marketing, and have on-page optimization. If you don’t have a content marketer on your team, the truth is you’re going to be spending a lot of time building your search engine optimization. As we stated, this is the first step to building a strong real estate investing lead generation strategy. So what do you do when there’s something that needs to be done, but you don’t have the time to do it? The simple answer is to let the experts do it for you. We have a team of professional search engine optimizers who are ready to build custom SEO for your real estate investing business. The best part is that we exclusively work with real estate investors, which means we know exactly what your target audience is looking for and how to target them with high quality content. Our professional SEO service will get your real estate investing business to page one of Google in no time! Give us a call at (210) 999 – 5187, or visit our SEO service page here. Alright, now that we’ve talked about the slow and steady strategy for real estate investing lead generation, let’s talk about the immediate strategy. PPC, or pay per click, is all about paying for ad space to appear in front of a specific target audience of your choosing. It’s pricey, but it’s worth it. Just like SEO, we also provide a professional PPC service that’s customized to your business and target area. Our high satisfaction rate and expert online marketing experience is worth your while. You can learn more about our professional PPC service here, or by calling (210) 999 – 5187. However, if you’re interested in doing PPC yourself we’re going to go over the strategy you should use to attract high quality leads. There are a few mistakes that real estate investors do when they’re trying to do PPC themselves that we need to address so that you don’t fall victim to them. 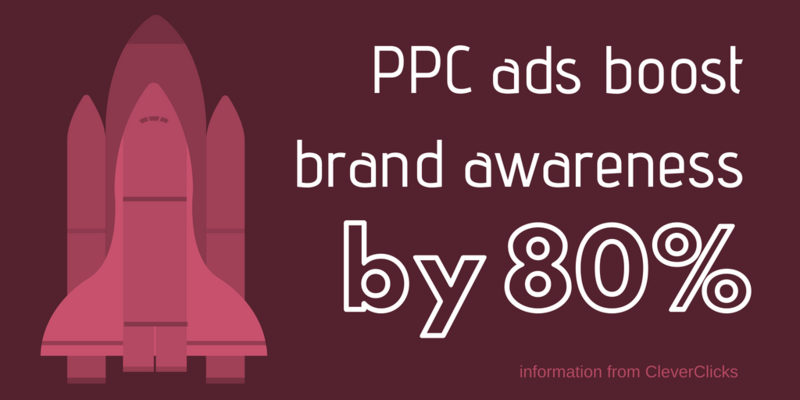 PPC is all about buying ad space and high ranking keywords to run your ads on. For example, if you were to bid on, and buy, the key phrase “Sell my house for cash San Diego”, you would appear in the paid ad placements above organic results for that term and similar terms (if you add variation). It sounds pretty straight forward, but keep in mind we’re condensing the entire thing. PPC has a lot of subtleties that can escape someone and, if done wrong, can end up costing you thousands. So, these following mistakes are something you need to absolutely avoid if you’re running your own PPC ads. You need to bid on your keywords, and local area, but many real estate investors forget to bid on their business name as well. The las thing you want is for your competition to get word of your business, buy your business name, and run ads with your name to their site. It’s a dirty trick, but more common than you’d think. That’s why you always, always, always need to include your business name in your bids. At least as far as AdWords and BingAds are concerned, number one isn’t the best spot to be in. In fact, both platforms have found that the ad links placed in slot 3 and 4 perform better than the number 1 paid result. Do spend an enormous amount of money to try and get to number one. It’s not worth it. As long as you’re showing up in the ad spots in searches, you’re going to do fine. The ad copy is the text under the link. Think of it like your ad’s description. Just like in SEO, if you’re not using the keyword in the description then you’re not motivating your target audience to click on your ad. They’re looking for relevance to their search. Which means if your keyword is “sell my house for cash San Diego” and you don’t use that in your description, then your link doesn’t seem relevant to the searcher. Always use your keywords in the ad copy. This one is especially bad for real estate investors. You don’t want to just bid on keywords like “house for sale” or “sell my house” because it’s too broad. With search terms like that, you’re bound to end up in searches someone does for realtors, or agents. The problem with broad bidding is that it’s not specific to your target audience’s problem. Someone casually wanting to sell their house isn’t the same as a motivated seller who needs cash for their home. You’re wasting your money by broad bidding. Make it specific to your audience and your area. More people mess this one up than you’d think. A landing page is the page you go to once you’ve clicked on the ad link. If your landing page doesn’t have anything to do with your ad, or doesn’t seem to have anything to do with your ad, then people click away. A high bounce rate is just as bad for PPC as it is for SEO. If people keep clicking away from your ad without converting, you’ve just wasted time and money. Make sure your landing page covers everything the ad does, as well as giving crucial information about your process, ease of use, and your contact information. Do not forget your contact information! 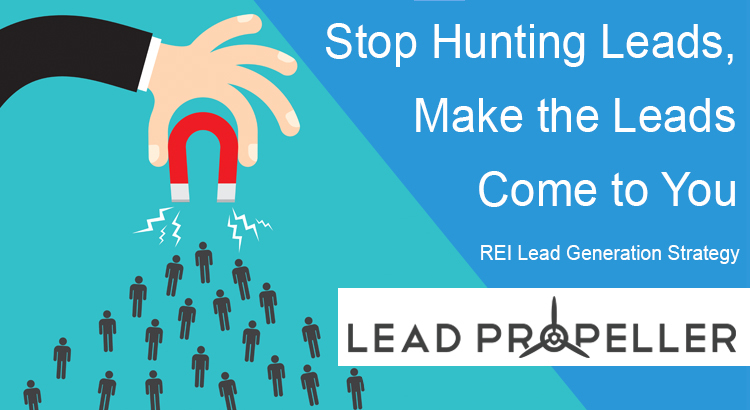 Ready to Start Real Estate Investing Lead Generation? Now that you know where to get started with generating high quality leads, what are you going to do first? Let us know in the comments! While you’re down there, let us know any other topics you want covered. Whether it’s about real estate investing lead generation, online marketing strategies, how to set up and manage funnels, or anything you can think of. We’re always interested in providing you with the quality content you’re looking for! Boost your lead generating strategy by attending our free weekly training. All you have to do is click the button above to reserve your seat. In our training we go over the top ways to set up your lead magnets and how to target your best audience for the cheapest leads. Check it out!